Having been in the golf equipment industry for 36 years and a golf club designer since 1986, I can tell you not only how the field of golf club design has changed over the course of my career, but how the required skill set for being a golf club designer has expanded greatly. By way of qualifications, I began my career when woodheads were made from trees and the physics of club performance were unknown to the companies who made and sold golf clubs to golfers. In those times, designing a new golf club was chiefly a matter of changing the shape of the clubhead, the color of the woodhead stain, the color and shape of the face insert and sometimes, changing the shape of the soleplate to chiefly to appeal to golfers from an aesthetic and cosmetic standpoint. From 1986 when I began to design golf clubs to the present, I have had the enjoyment of designing more than 220 different, original clubhead models and creating more than 50 different clubhead design firsts in the golf industry. I have had the opportunity to design clubheads produced by every conceivable method of clubhead manufacturing process, and I have devoted a lot of my time to testing and research to determine the performance difference between various golf club technologies. I am therefore qualified to address the subject of what it takes to become a golf club designer. To design golf clubs in today’s golf market requires a complete and detailed understanding of the physics and engineering principles of golf club performance combined with a knowledge of materials and manufacturing processes used in the production of the components that make up a golf club, the clubhead, the shaft, the grip and how they are assembled to a final, finished series of specifications. To obtain the basis of these qualifications, a person interested in pursuing a career in golf club design would be well advised to acquire at least a B.S. in Mechanical Engineering with additional emphasis on Physics, Materials and Manufacturing Processes. A Masters Degree in one of these fields would be better, because most of the large golf club companies have a habit of overlooking candidates with only a B.S. in favor of those with a Masters. Competency in one or more Solid Modeling CAD software programs for clubhead designing is essential, with additional competency in Finite Element Analysis or Motion Event Simulation software programs being valuable as well. I won’t go on to list specific programs because there are many in the world today which possess the features necessary to design and model the performance of clubheads. For those who insist, such CAD programs include Solid Works, Pro Engineer, Cattia, Rhino, Cosmos, to name a few. The most commonly used file format in the club design industry is IGES. As I said, such an educational background will only provide the aspiring designer with the basis for understanding in the field. Knowledge of the application of these areas of educational studies to the scientific performance of golf clubs cannot be learned in a college or university setting. While the candidate may elect to choose an aspect of golf club performance as the focus for thesis work, few if any of the engineering and science professors in colleges and universities will have any direct experience or knowledge in the specific area of golf club performance. Chiefly acquiring the practical application of engineering and physics to golf club performance will have to come from years of working for a golf club company in a junior position within the company’s design or product development department. I will say that a good portion of the practical application knowledge of golf club performance can be learned from the following books, a number of which I have written in my career. I have always made it a point to share whatever I have learned in my career work of researching golf club performance because the specific market in which I have plied my trade needed to be educated about the facts of golf club performance to be able to custom fit, build and sell golf clubs to consumer golfers. Therefore, an aspiring golf club designer would be well served to read and study the following books during their last two years of college/university study. I might add that it would be extremely helpful for the aspiring club designer to be a low, single digit handicap golfer with a discerning eye to be able to visually identify differences in the shape and style features of different golf clubheads as well as to be able to visibly identify differences in . While it is not impossible for a golfer of less skill to become a competent club designer, being a very good player will serve the designer well, specifically in the area of the designer being able to personally test hit and ascertain performance and feel differences between different golf club designs. In this discussion it is helpful to be aware of the way the different types of golf equipment companies go about the process of golf club design so people interested in a career in golf club design would be able to know the types of positions that exist within the field. 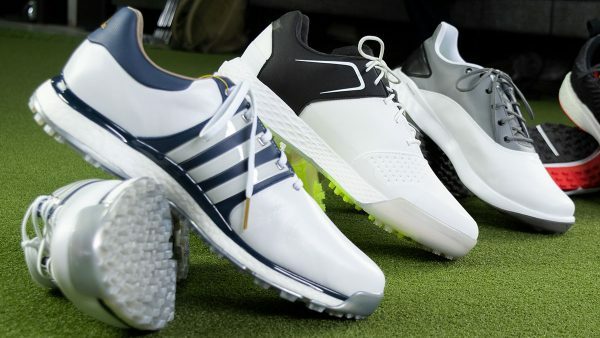 Companies within this segment include the largest golf equipment companies in the world, namely companies like Callaway, Taylor Made, Titleist/Cobra, Ping, Mizuno, Bridgestone and Nike, to name a few. In such companies, there is no one club designer. These companies’ golf clubs are rather a process of “design by committee.” One group will be charged with determining viable design concepts that pose the possibility of being positively received by the market, or evaluating new technology concepts which can be marketed successfully to the consumers. Another group will work on the materials to be nominated for use in the design and production of the clubheads. Another division will tackle the CAD and modeling design work, creating different shapes and creating rapid prototypes for evaluation by senior level product development executives. 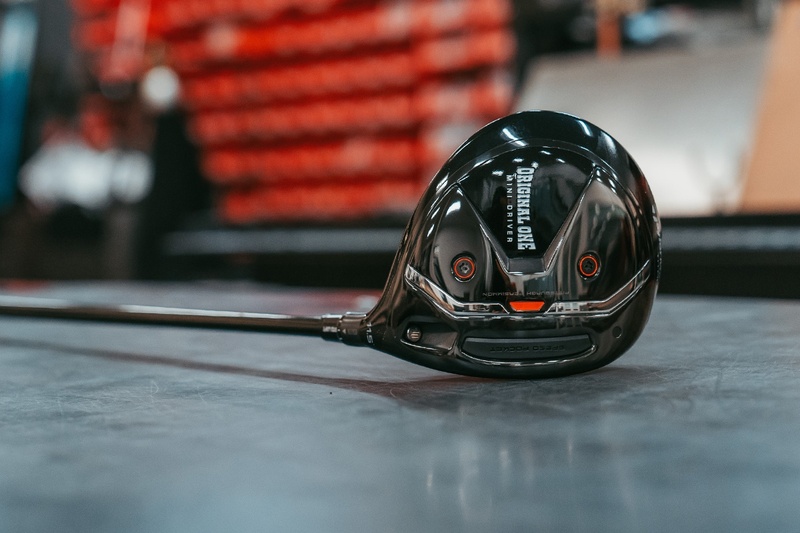 It is common for there to be a separate group that handles all of the testing and evaluation of the golf club prototypes being proposed for sale by the company. 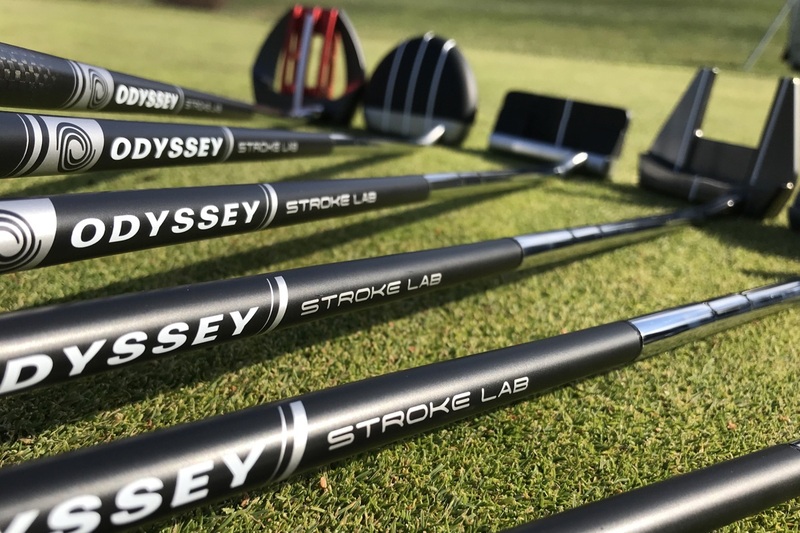 Other groups will handle the concept/design of the shafts and grips and a different segment within the company will be charged with interaction between the company and the outside vendors selected to manufacture the clubheads, shafts, and grips. 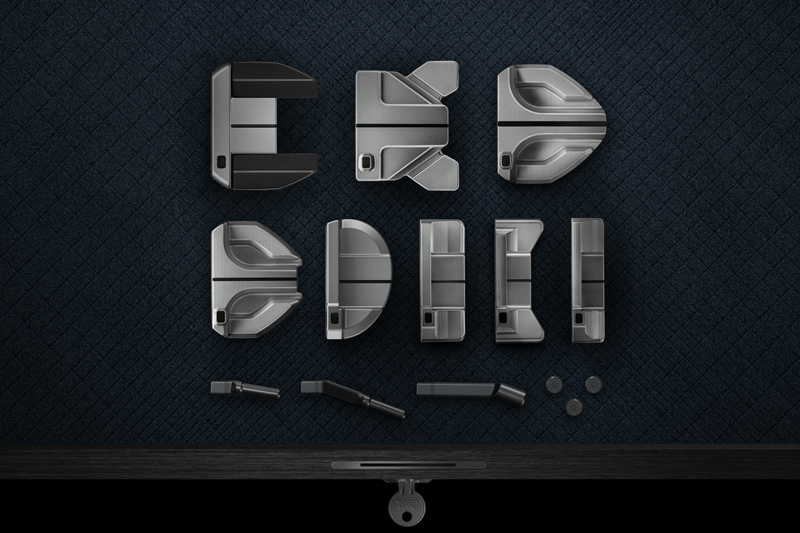 Some of the large golf companies are in the process of sub-contracting the assembly of the components into the finished clubs, while others still maintain a full assembly division in house. As such, people within the company have to be responsible for either working with the sub contract assembly company, or managing the in house assembly operation. 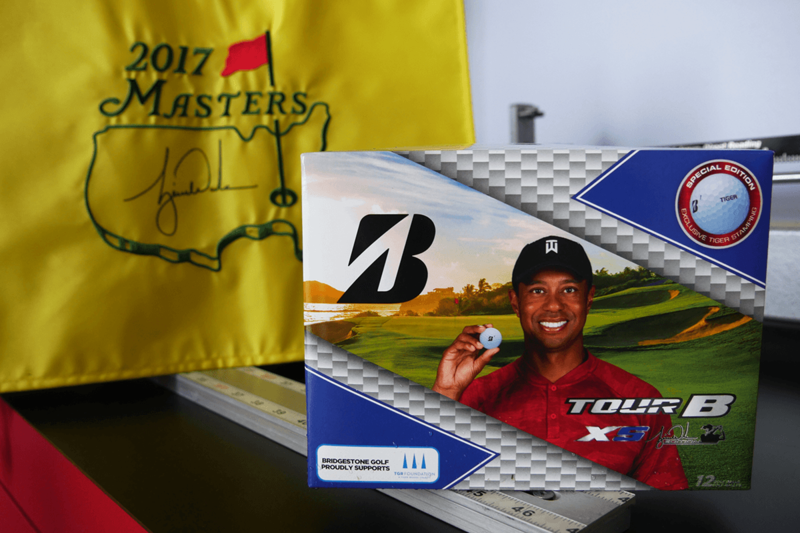 In the largest golf companies, it is not uncommon for the product development group to consist of numerous engineers with degrees from a B.S. to a Masters to a Ph.D in fields related to the total requirements of a golf club design. In such companies, it can be expected for it to take many years of work before a new engineer can work his/her way up the ladder to positions of greater responsibility and decision making authority. Companies within this segment include what the industry terms as the “second tier” golf club companies, with firms such as Adams Golf, Cleveland, Tour Edge, to name a few. While their annual sales volume is significant, most second tier golf companies generate annual revenues above $20 million but below $100 million. As such, the product development group will be substantially smaller than those of the largest golf companies. As can be expected, when the same responsibilities for golf club design and development are divided among a smaller group of engineers and technicians, each member of the group can be expected to “wear more hats” and dispatch a little greater number of development responsibilities. However, in most cases, the full process of club design is still somewhat of a “design by committee” in that different people will handle some of the different responsibilities for the full process of the clubs’ design. The companies who achieve annual sales less than $20 million but greater than $5 million will typically be the companies in which one person may actually be charged with handling the lion’s share of all the requirements of golf club design. This person will definitely have a staff to assist and which may include 1-2 degreed engineers along with a handful of technicians, but in most cases, the head of the design and development department can be charged with most of the responsibilities from design to manufacture to testing and assembly. Success in the field within this segment may also be achieved by the designer working to convince the companies that do not have in house product development to form such a division. In that case, most definitely the person with the right skill set would be a “solo club designer” charged with all responsibilities from design to prototyping to testing to development and assembly. A full club designer, in other words! There are a number of individuals with experience in golf club design who are independent and offer their services in design and development of golf clubs to companies who either choose not to invest in an in house design/development group, or who wish to have an outside person with either a different perspective or different skills within club design to handle various responsibilities or special projects within the overall task of product development for the company. However, in general, golf club design consultants are not entry level – they all have worked for a number of years for golf companies to gain the experience and reputation needed for success in the consulting field. My high school son has expressed interest in designing golf clubs for the last few years (He analyzes club review videos daily and he is currently reading “The Physics of Golf”). He is a strong math student and wants to prepare for a career in the field of club design. What college major would best position him? Mechanical engineering, materials science, physics, etc… Also, he is a competitive junior golfer (his handicap is a “3.2” in tournament play). My name is Kyle Ko and I’m a high school senior from Pleasanton, California. I just wanted to say that this was a very informative article. I want to be a golf club designer and this helped me select my path in terms of education. I’ve been drawing and designing golf clubs and equipment ever since I can remember. I don’t know if you read these comments but if you ever had the spare time to have a chat or email conversation with me, it would be very appreciated. Thanks a lot for your contributions to this industry. Have you ever thought about making the club head convex like a cup= like this ), to help get the ball to stay in the center of the club head. You could also give it a twist in angle to give it more English to roll forward or backwards more. Just a thought. I don’t golf. Dear Tom, Having worked in the field of club design, marketing, and club fitting since the late 70’s, I am interested in what you are all saying in this forum and I am pleased to see people here looking to get involved. Thousands of great club designs have been conceived of through the past 100 or so years of “modern” golf history. The stories behind visionaries and engineers who brought the “successful” designs to life (putters, wedges, irons, woods, metal woods, or even shafts) are extremely fascinating. The real heart of the golf equipment industry is in those stories. I am currently in an engineering program at my high school. If possible I would like to interview you for a school research project. The research project is to choose a career that I am interested in, interview a person in that career, pick four colleges that have the degree for that career, and to write a research report on that career. The interview would consist of about eight questions and we could do the interview via email. I would appreciate you help. Thank you. I have a concept for a driver and would like to know where I can develop a prototype. I’m in Seattle and can travel anywhere in the Pacific NW. While I am not a qualified engineer, my concept evolves around simple physics. My concept won’t have much deviation from current designs in the market, so nothing resembling an alien tool. I need someone that knows USGA standards on driver head specs, and help develop to fruition. Being an independent designer, how could I bring my work to a company and develop it further? Hi, I am looking for someone who can direct me to the right person or place that can help me with a putter design that I would like to make a reality. I have played the game for over forty years, and in that time I have played in numerous representative teams. Putting has always been a strength of mine, and struggled to understand how so many players could not putt very well. I have always tried to help when asked, however I have a design that I know will help many players, but now I am in need of professional help. Can anyone help me. I am a direct marketer and I have concept that i think willsell well on TV. I need a cad drawing of a full set of clubs using this conept. I am looking for some to take make me a cad drawing of my driver and putter designs. I have a new concept design idea that may have a great marketing concept. I am looking for a manufacturer that is willing to look at something completely different than what is on the market today. Hello, I am a sophomore at Clemson University majoring in Materials Science and Engineering. 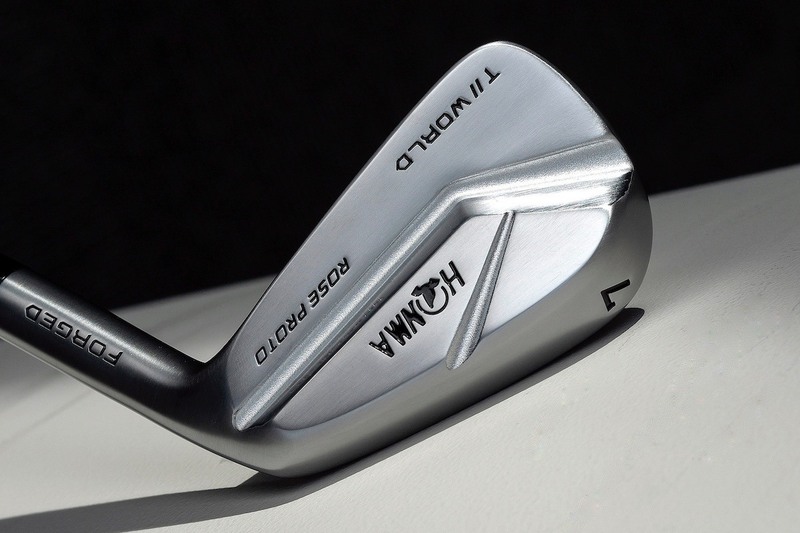 I would love to become a designer of golf clubs and work with the metals they are made out of! Do you know of any companies that take Summer interns, or anyone I might be able to contact? Thank you! I am a junior in high school. I am a 4 handicap and play on my high school golf team. I am in the process of choosing a college to attend. I am interested in engineering for a future career in the design of golf clubs. Can you make a recommendation on schools that would be strong for a program that would lead me in this direction? I have a club design that I would like to prototype for testing. Do you know of any engineering firms in the Chicago area that could assist me with this? I loved this article, I am going to be a junior at Monmouth College and am majoring in Physics and Mathematics. I am a 4 handicap and play on the men’s team. I am very interested in working in golf club design as a career. Do you know of any companies that offer summer internships for club design? Any help would be awesome! I have a question and was wondering if you might know were or if you know the answer. When hitting the ball with your club, does the ball leave the face of the club before the club face travels through were the ball was originally?.